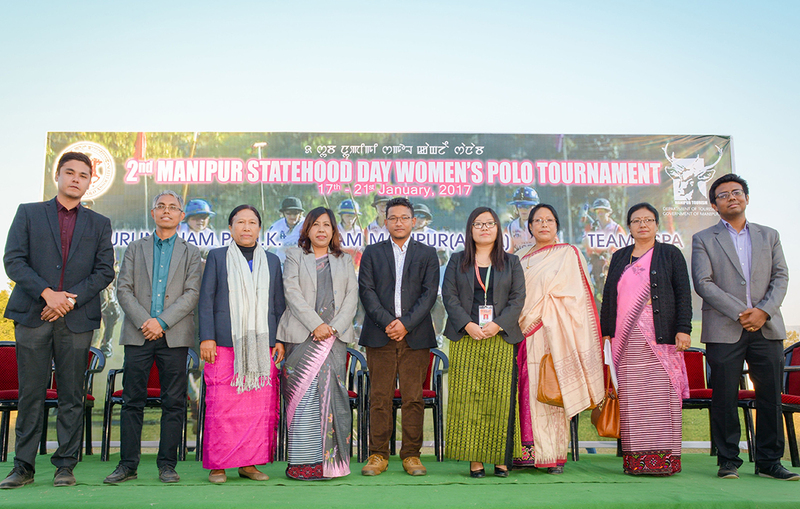 Manipur Tourism will organize the 3rd Manipur Statehood Day Women’s Polo Tournament from January 17-21, 2018 at the Mapal Kangjeibung, Imphal. The tournament is a groundbreaking showcase of the only international women’s polo tournament in India. 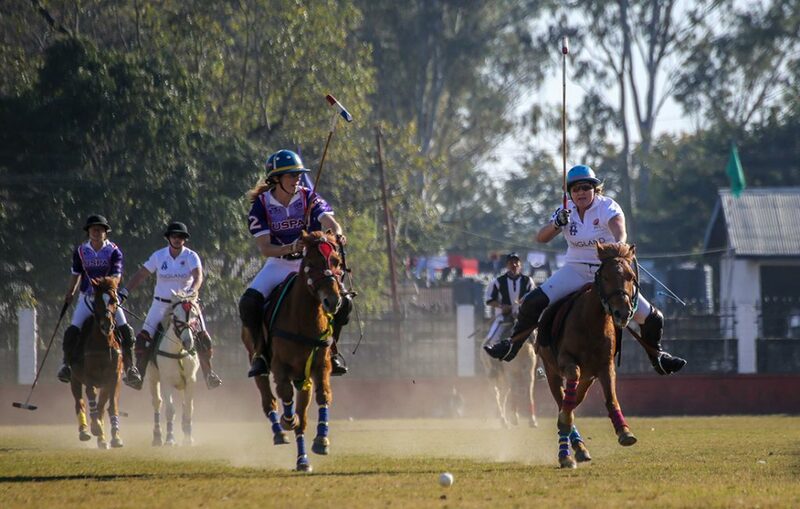 Manipur Tourism presents this tournament as a fitting event in the Birthplace of Modern Polo, in recognition of Manipur’s contribution of 2/3 of the women polo players of India. 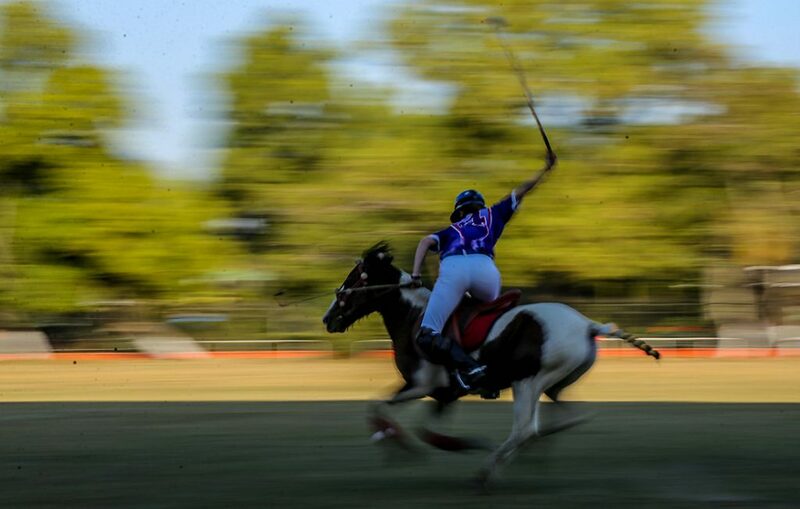 The league tournament will be played at Mapal Kangjeibung, the world’s oldest living polo ground. The indigenous Manipuri pony will be exclusively used for the tournament. This tournament is also a part of Manipur Tourism’s initiative to save the unique endangered Manipuri pony and to promote Polo tourism in the State. Manipur Tourism’s pioneering Manipur Statehood Day Women’s Polo Tournament – a production of Polo Yatra, the women’s polo initiative of Huntre! 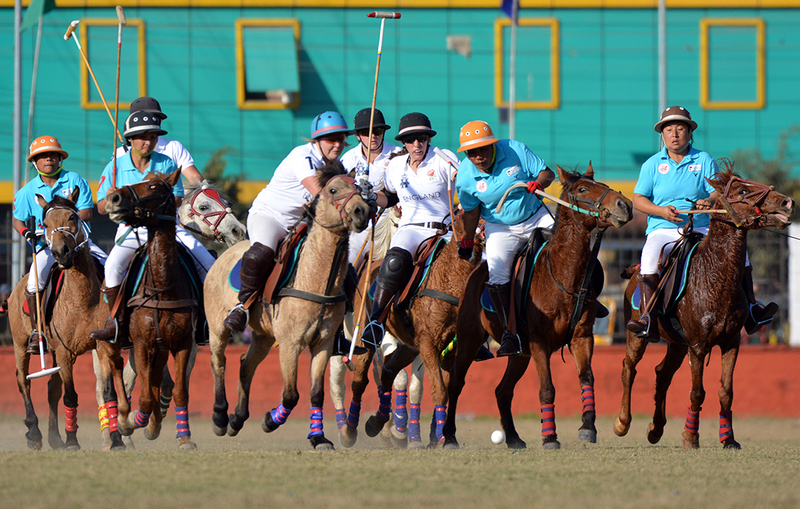 Equine, is organized by the All Manipur Polo Association. Incredible India! 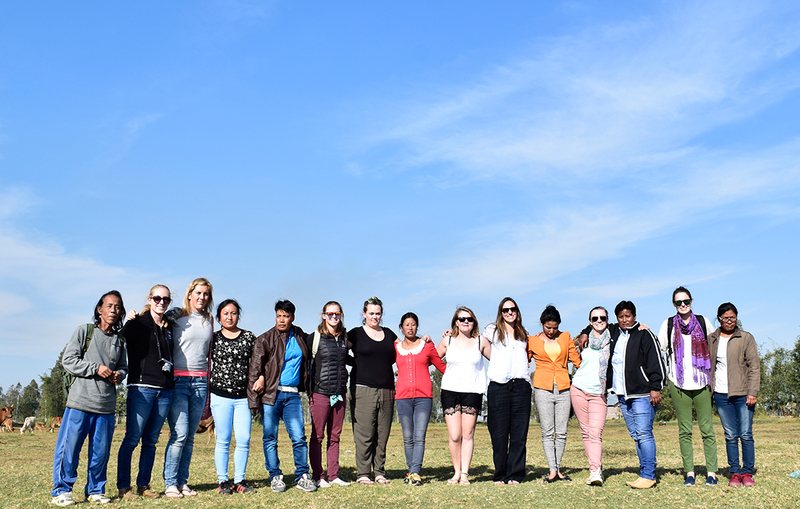 has provided the international travel support for this event.